Liza McCullen will never escape her past. 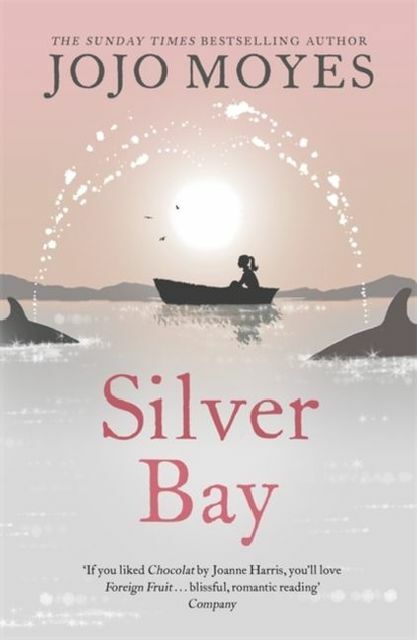 But the unspoilt beaches and tight-knit community of Silver Bay offer the freedom and safety she craves - if not for herself, then for her young daughter, Hannah. 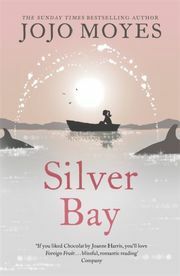 Until Mike Dormer arrives as a guest in her aunt's hotel, and the peace of Silver Bay is shattered.